Ships today if you order in the next 11 hours 41 minutes. 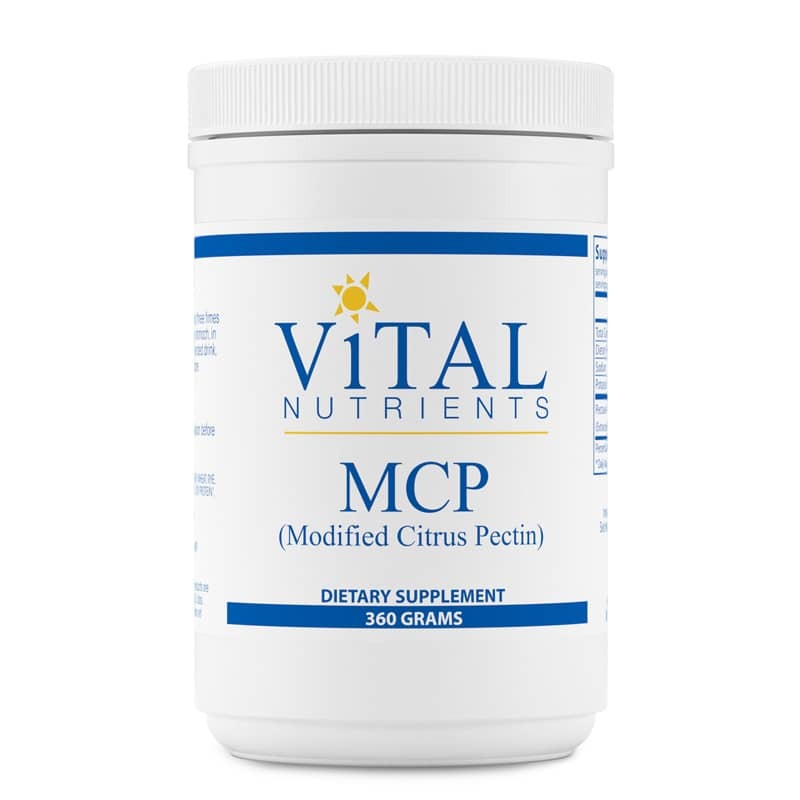 MCP Modified Citrus Pectin Powder by Vital Nutrients is a natural immune system support supplement that helps maintain normal cell and tissue health. *MCP (Modified Citrus Pectin), also known as fractionated pectin, is a complex polysaccharide obtained from the peel and pulp of citrus fruits. Modified citrus pectin is rich in short galactose carbohydrate chain residues. 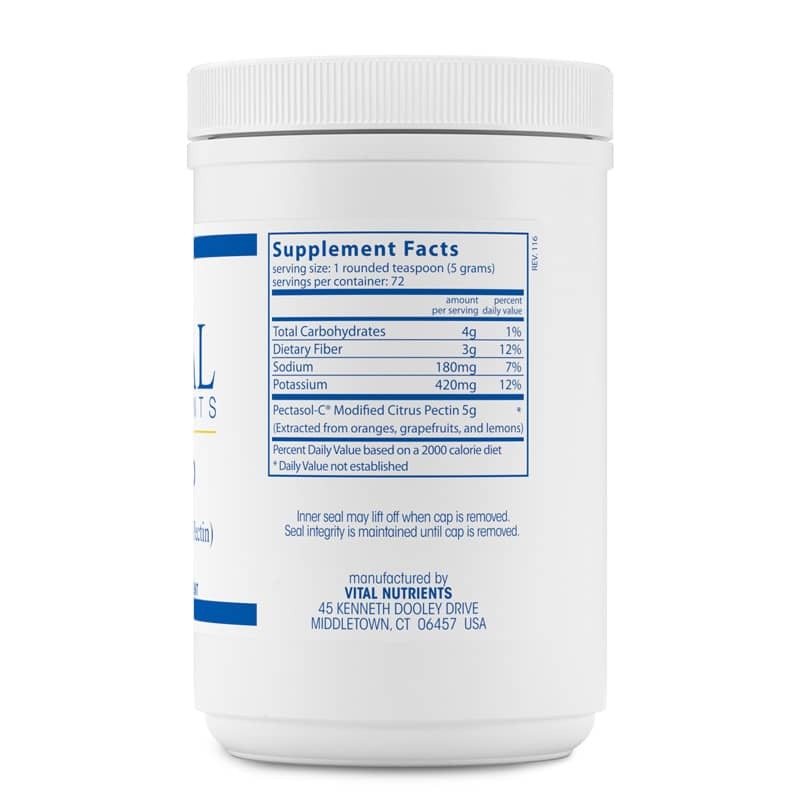 MCP helps to maintain normal cell and tissue health and promotes healthy immune system function. 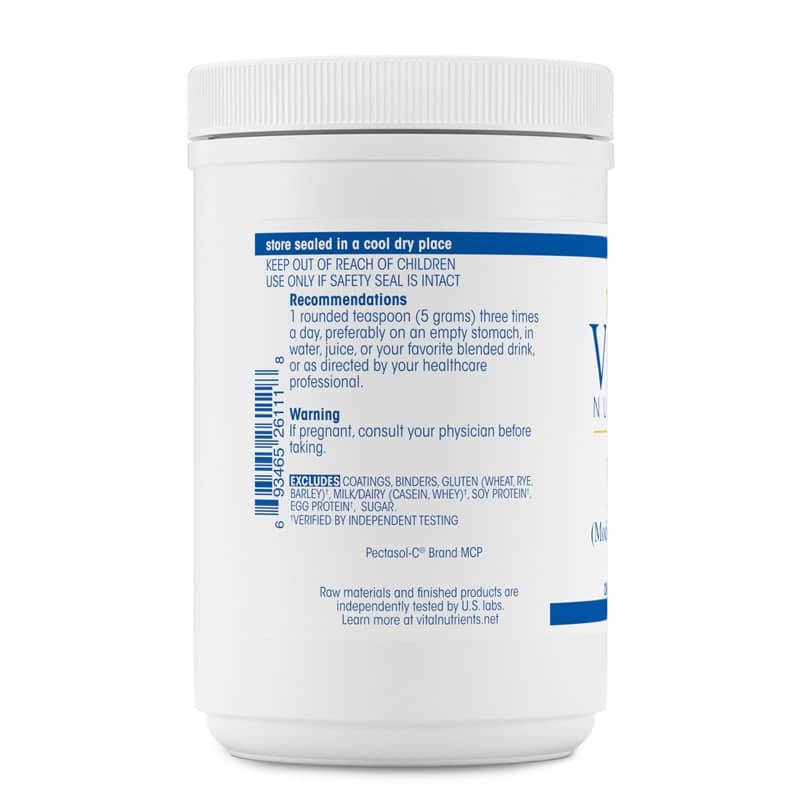 This product is independently tested for authenticity, potency, heavy metals, solvent residue, herbicide and pesticide residue, afloxins, stability and bacteria, yeast and mold counts. Adults: 1 rounded teaspoon (5 grams) three times a day, preferably on an empty stomach in water, juice or your favorite blended drink, or as directed by a healthcare practitioner.